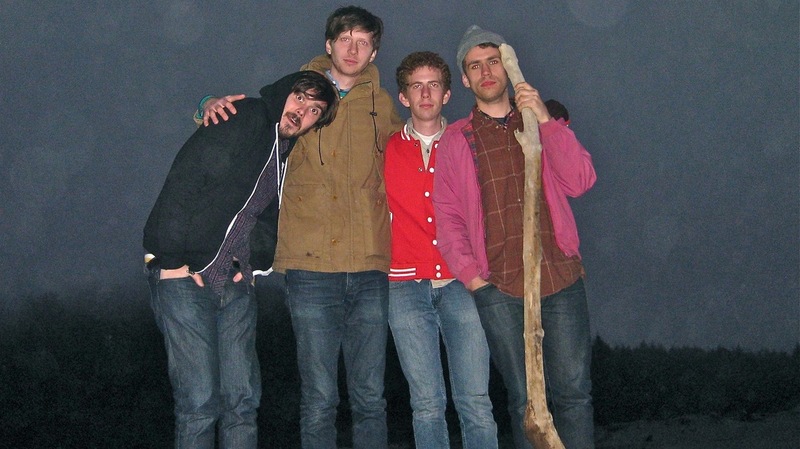 Just Announced Madison Concert + Win Tickets Before You Can Buy: Parquet Courts, 6.22.13 | True Endeavors Presents: music, tours, tickets, mp3 downloads, concert pictures, videos, Madison WI. You will get your chance Katelyn! You got the tix. I can’t wait to watch them live…I wanna win it. All I want are other bands as good as this one right at the moment.